It has been very gratifying to see the initial reviews for Built to Brew, and I think there will be more (hopefully positive!) to come as the reviewing and publication process is rather long drawn out. So I’d just like to thank English Heritage (my publishers) and the Brewery History Society for their support throughout the project, and of course everyone who read this blog and followed the saga of the book’s production. I’m most grateful to you all. 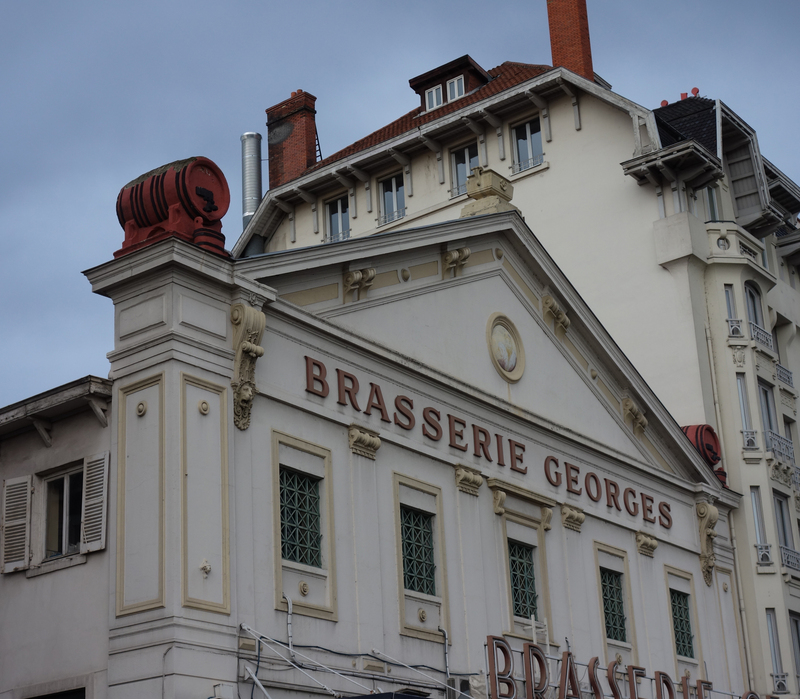 As we now have a real book, I think it is time to wind up this blog, although I will leave it circulating in cyberspace as it holds so many brewery photographs. 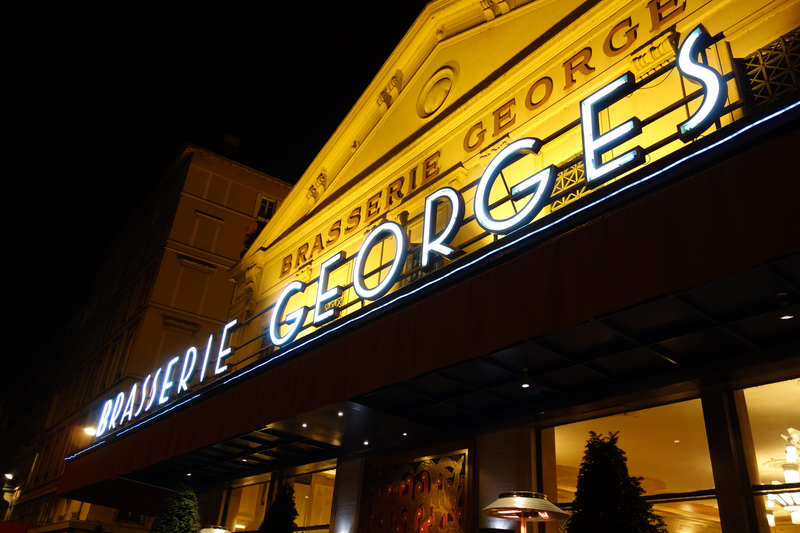 The latest shots come from France, the Brasserie Georges in Lyon. 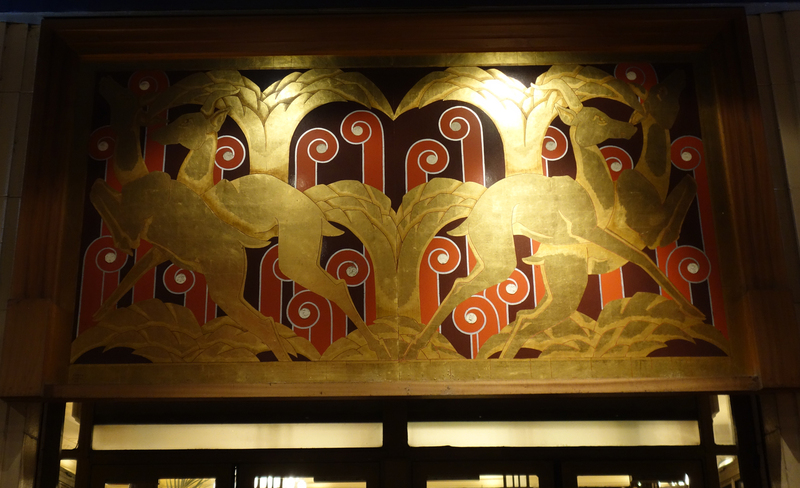 It was established in 1836 and now stands opposite the rather later Perrache railway station; its art deco makeover happened in 1924. 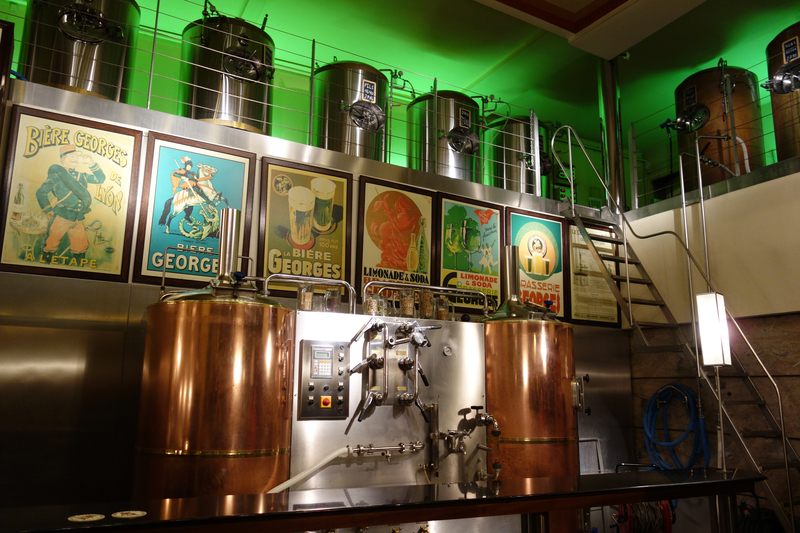 The interior is fabulous and it’s great that they now brew on-site again. I’m currently working on a book about Victorian and Edwardian industrial architecture (so that includes breweries), which should be published in 2016 by the Crowood Press; if you’d like to see how things are progressing on that front, please take a look at my website. If there is any further news about Built to Brew, that’s where I’ll flag it up. Meanwhile, thanks again, and farewell for now.